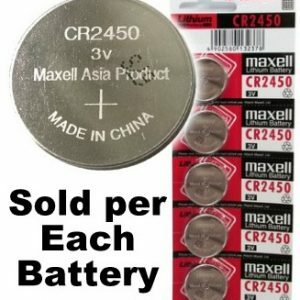 With the power of lithium chemistry and 3V power, the Maxell CR2032 is a coin cell battery that just won’t quit. 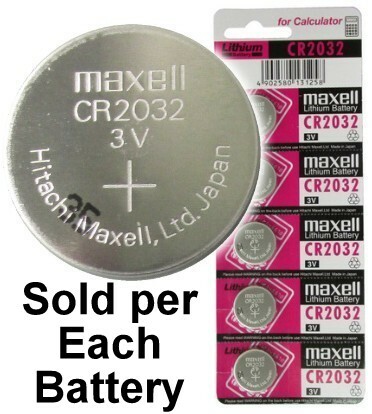 Each battery features 3 Volts of power and a 220mAh capacity that keeps sensitive electronics running strong. 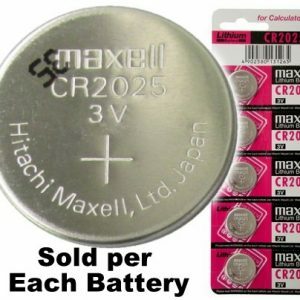 CR2032 batteries are used in common electronic devices such as computer CMOS systems, wrist and pocket watches, medical instruments, calculators and much more. 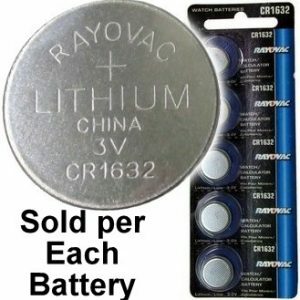 Lithium batteries have an exceptionally long shelf life, so if you feel the need to stock up you can rest assured that they will last for years to come.